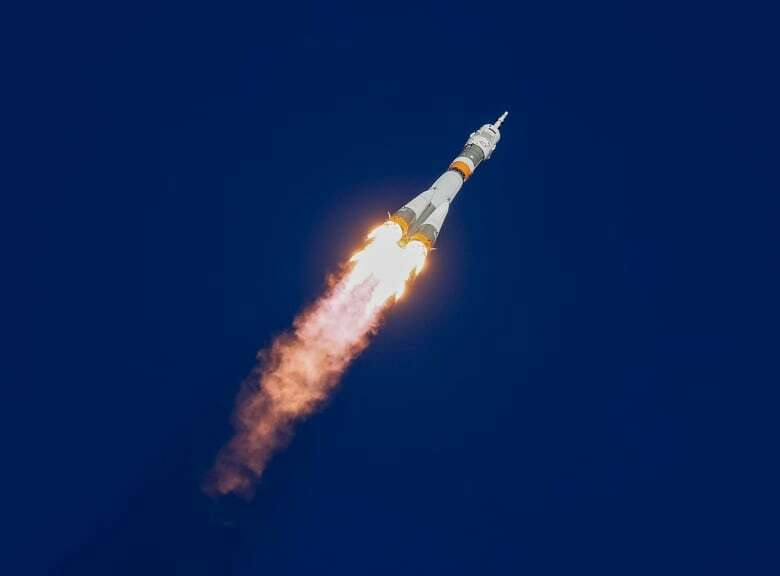 Early Thursday morning, two astronauts aboard a Soyuz rocket heading to the International Space Station (ISS) had to make an emergency landing after an apparent booster failure. Though they returned safely to Earth, it’s a reminder that getting into orbit is anything but an ordinary task. Early Thursday morning, two astronauts aboard a Soyuz rocket heading to the International Space Station (ISS) had to make an emergency landing after an apparent booster failure. As a result, the Russian space agency, Roscosmos, is temporarily halting launch operations until the cause of the malfunction can be determined. And though the astronauts returned to Earth safely, it's a stark reminder that getting into orbit is anything but an ordinary task. "This just re-emphasizes that this is a dangerous business," said NASA astronaut Reid Wiseman in a NASA briefing Thursday. 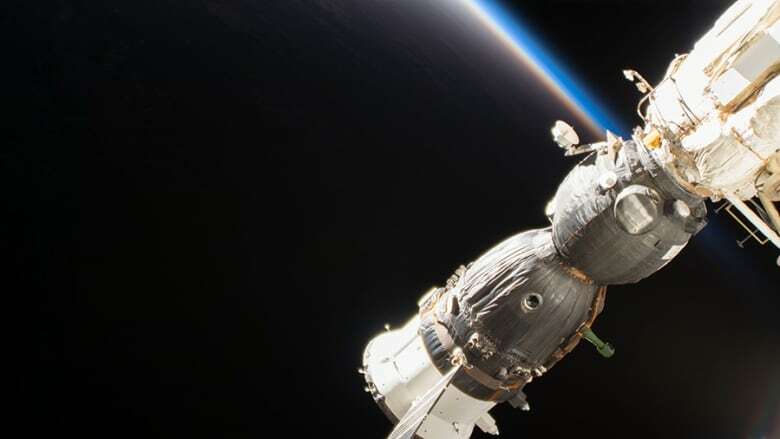 "It also really solidifies in my mind that Soyuz is a robust, redundant, reliable machine. It has a lot of flights under its belt." The Soyuz rockets — the capsules that dock with the ISS are also called Soyuz — have a long and successful history. Originally launched in 1966, the Soyuz rockets have made more than 1,700 trips to space (there are numerous versions of the rockets), and with few problems. But getting to space is a tricky business: there is no margin for error. Each of the millions of components need to work seamlessly together to ensure a safe flight and return. The smallest failure can lead to catastrophe. The most notable loss of crew in a Soyuz vehicle was Vladimir Komarov who died in 1967 after the parachute of his capsule failed. In 1971, three other Soviet cosmonauts died when their capsule depressurized and they were exposed the vacuum of space upon returning from the Salyut space station. Still, neither of these were a result of a rocket failure. NASA has faced its own tragedies. Seven crew members died in the 1986 Challenger disaster when the space shuttle exploded 73 seconds after liftoff. In 2003, seven more crew members were lost when the shuttle Columbia disintegrated as it was returning to Earth. The first in-space failure in 1966 of Gemini 8 threatened the lives of Neil Armstrong and David Scott. The famously failed mission of Apollo 13, which was aborted after an oxygen tank exploded. Most recently, the near-drowning of Italian astronaut Luca Parmitano while he was conducting a spacewalk. Space is dangerous. 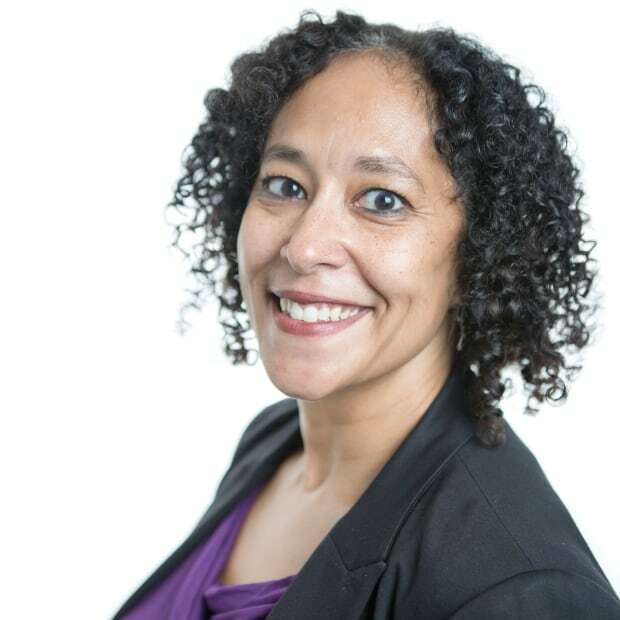 It's something that those in the industry are keenly aware of, but most of us can easily forget. "It can get nonchalant if you launch 50 Soyuzes in a row with no problem, but that doesn't take away the fact that something like this can happen at any time during the launch," said Randy Attwood, space historian and executive director of the Royal Astronomical Society of Canada. 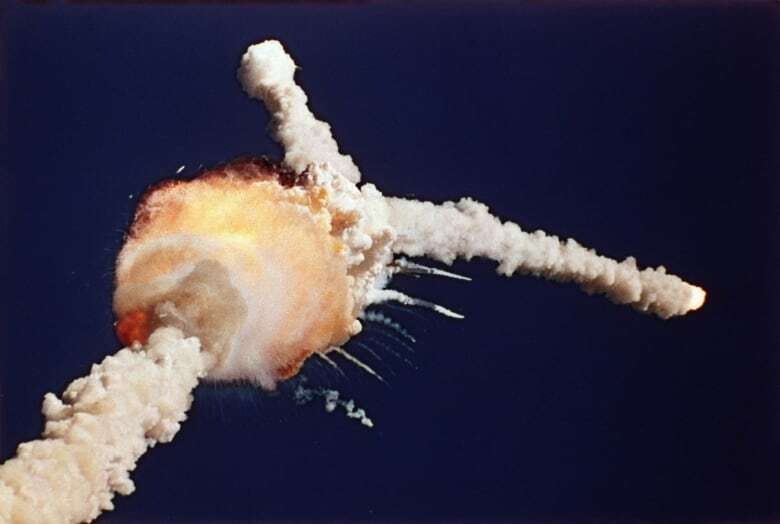 "That was the big shock of Challenger, because there had been decades of everything going fine and no problem, and then suddenly, oh my god, how could this happen? Well, it could have happened at any time." At present, Russian Soyuz rockets are the only way anyone is getting to the space station. The U.S. space shuttles were mothballed in 2011. But that's about to change. In 2014, NASA awarded SpaceX and Boeing contracts to build the next generation of crew launch vehicles and capsules. And their time is coming. Of course, NASA has set strict guidelines to ensure that there is an abort system — which means the capsule is jettisoned away from the rocket — just as it was with the Soyuz. SpaceX successfully tested its crew abort system in 2015. However, Boeing's test of its launch abort engines last July suffered an anomaly during engine shutdown. As a result, SpaceX is scheduled to make its first uncrewed test flights in early 2019 with crewed tests to follow shortly thereafter, should all go as planned. After its setback, Boeing had to move its test to mid- to late-2019. But while abort systems are designed to return the crew to safety, there's no guarantee that they will work in all cases. "There are some accidents that you may not be able to recover from," Attwood said. There would have been no escape plan for Challenger's critical explosion, and no escape for Columbia once it fell out of orbit. Then there's the private sector. SpaceX, Blue Origin and Virgin Galactic are all ready to launch private, high-paying citizens to space. In 2014, Virgin Galactic suffered its first loss when its SpaceShipTwo test vehicle broke up, killing co-pilot Michael Alsbury (pilot Peter Siebold survived but was seriously injured). Still, there's no shortage of paying customers willing to put their lives — and about $200,000 — on the line to see Earth in a way so few have: Virgin Galactic says there are more than 650 people booked for a suborbital flight. And most recently, Yusaku Maezawa is set to be the first private citizen paying private company SpaceX for a trip around the moon. As for the danger, he recently said: "There is no end if you start thinking about that." Attwood has a sobering reminder for anyone heading to space. "It's not a guaranteed flight." Are we really headed to the moon?